Home Car Buying Guide and Tips Why Buy a New Car? While a lot of people in today’s economy are opting for buying used cars from friends or off Craigslist, there’s still something to be said for purchasing something new from a dealer. It may not be a luxury everyone can afford, but for those who can, there are definite perks that make it worth the expense. If you’re thinking about whether you want to buy a car new or look for a used one, consider these factors while making your decision. Newer cars have newer, better tech. Getting a brand-new vehicle means you have the option to get something that is more energy-efficient, gets better gas mileage, and has extra plug-ins for your convenience and safety. Safety features are being upgraded and improved in the auto industry with every passing year. 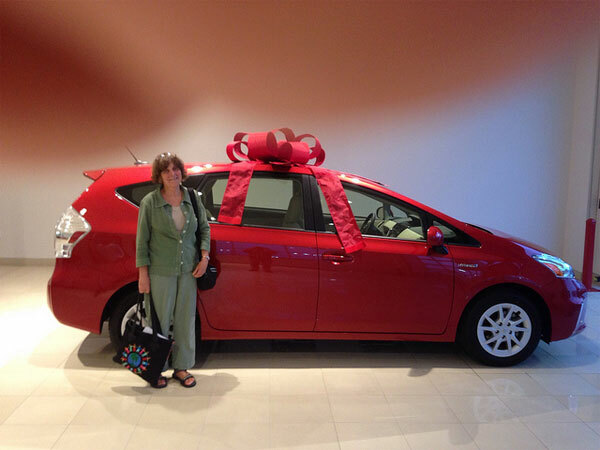 Many parents are choosing to purchase newer cars from Toyota dealers for this very reason. They want something that they know they will feel safe in when they are driving their children to and from school. When you purchase an old car, you know it has miles on it, you know it has some wear and tear, but you really never know how much more you’ll be able to get out of that vehicle before it finally gives out. With a brand-new car, you not only start off with a great sense of how long it will last, but you also have a warranty as a safety net in case the car gives out before that.